Uh, why is this not big news ? Hillary Clinton’s chief of staff at the State Department lost a personal Blackberry that may have contained classified information, according  to the Daily Caller News Foundation. 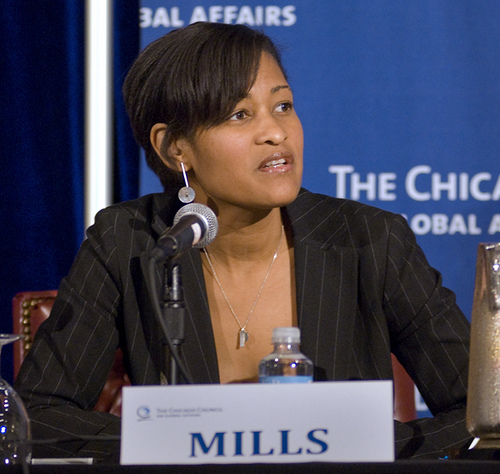 Chief of Staff Cheryl Mills emailed State Department IT staffer Bryan Pagliano, the aide who helped maintain Clinton’s private email server, to report that she had lost her Blackberry, according to a March 20, 2010 message obtained by the Daily Caller.